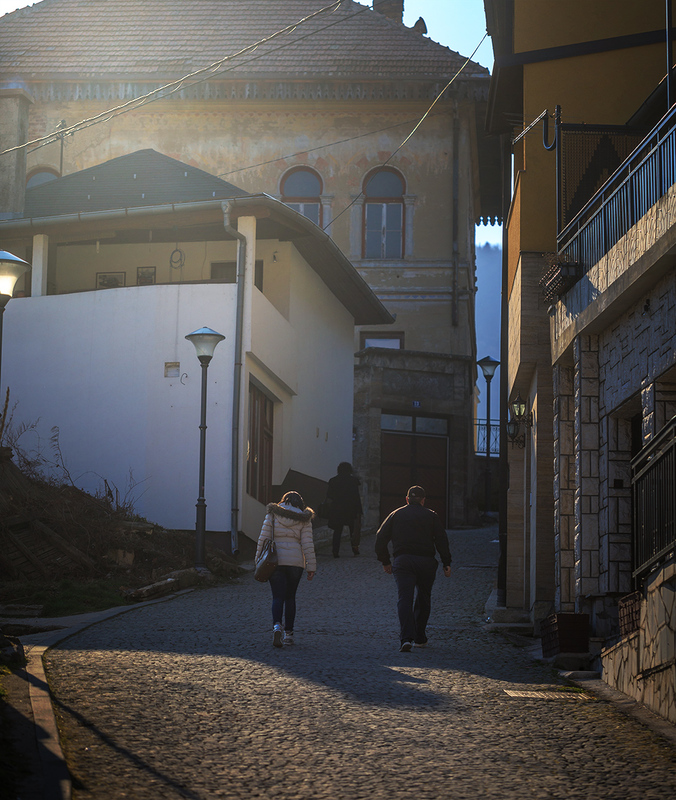 After spending a few days in Herzegovina, I drove about 160km towards the centre of Bosnia… and reached a beautiful town of Jajce. I found the place by accident… I travel without gps or even some sort of guide or map. This trip was a total gamble. So what I did, I stopped by in a petrol station by the roadside in some village… and simply ask one of the worker if the road I was taking will lead towards the north. People here are friendly… he gave me a map and even give me some tips on where to go and what to see. 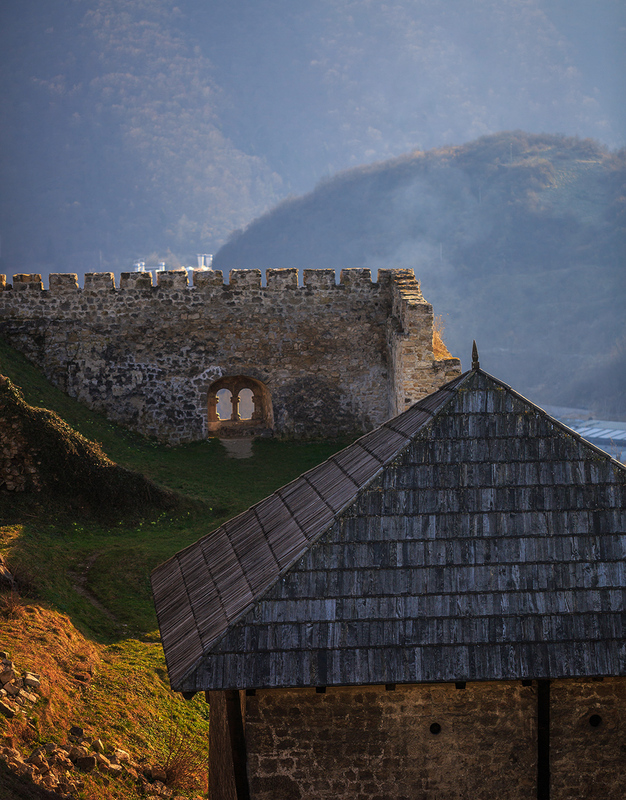 He then suggested I spend a day or two in Jajce, they have nice castle, waterfall, river and lake… all in one place. 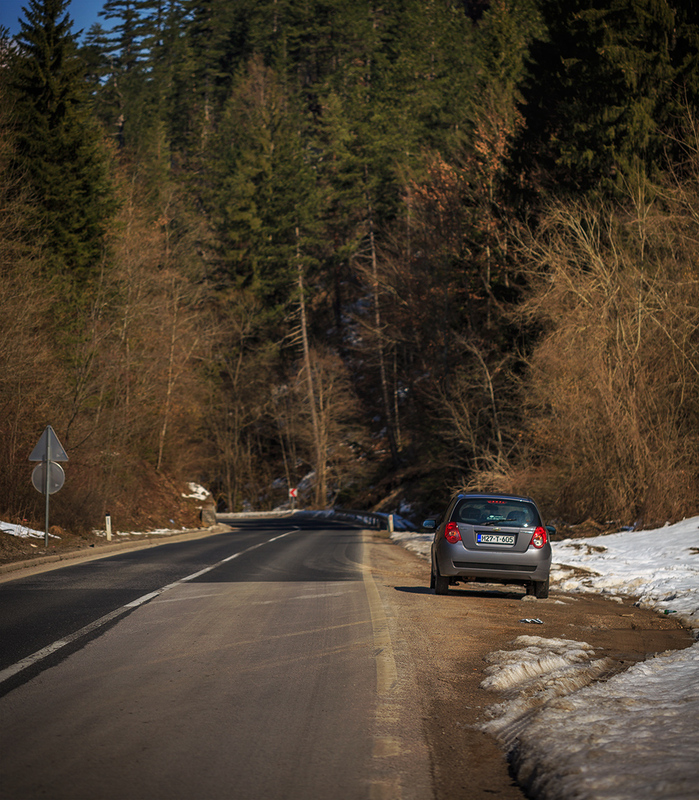 So I drove to Jajce. 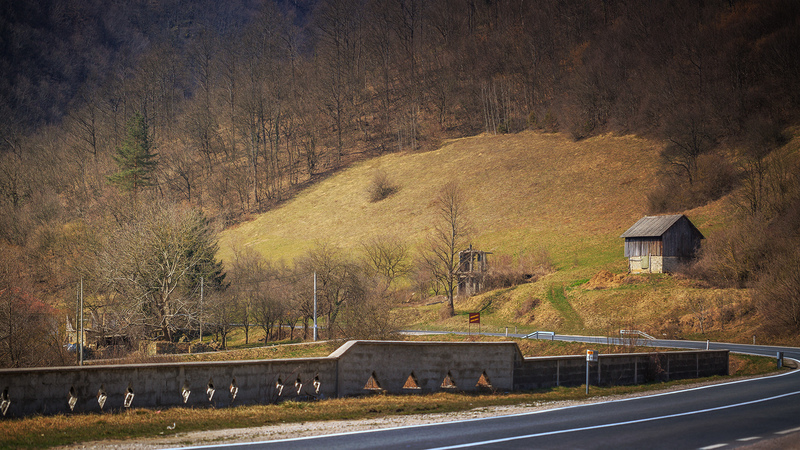 Its easy to drive here in Bosnia, the road is straight forward and the signboards are clear. There is no need of gps. 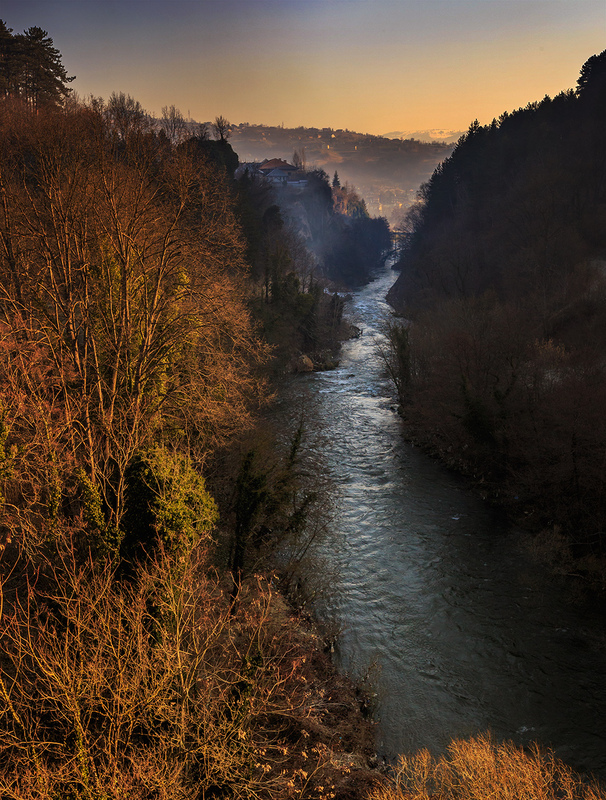 I was amazed to see the small town of Jajce from afar. It is a nice little town sitting on a hill, with a castle on top and a waterfall below it. It looks gorgeous and special. It is really a special town and I was actually shocked that this town doesn’t receive as much tourists compared to Mostar or Pocitelj. 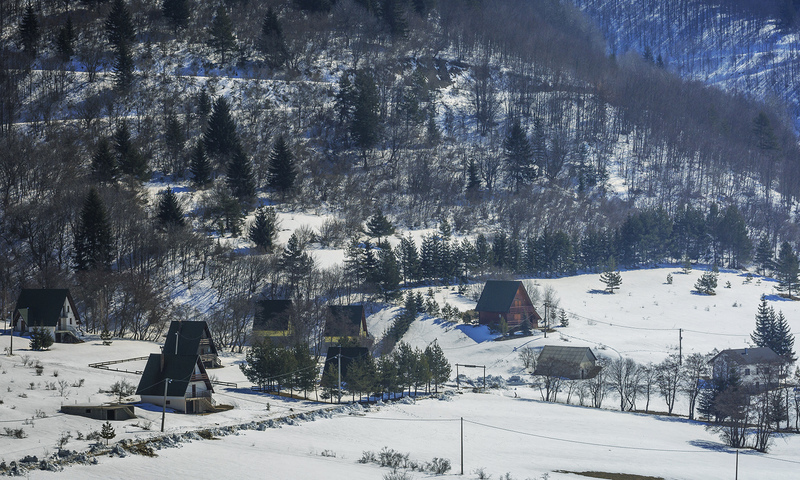 Maybe because it’s a bit far from Sarajevo but I think this place is really worth a visit if we are in the country. I couldn’t wait. 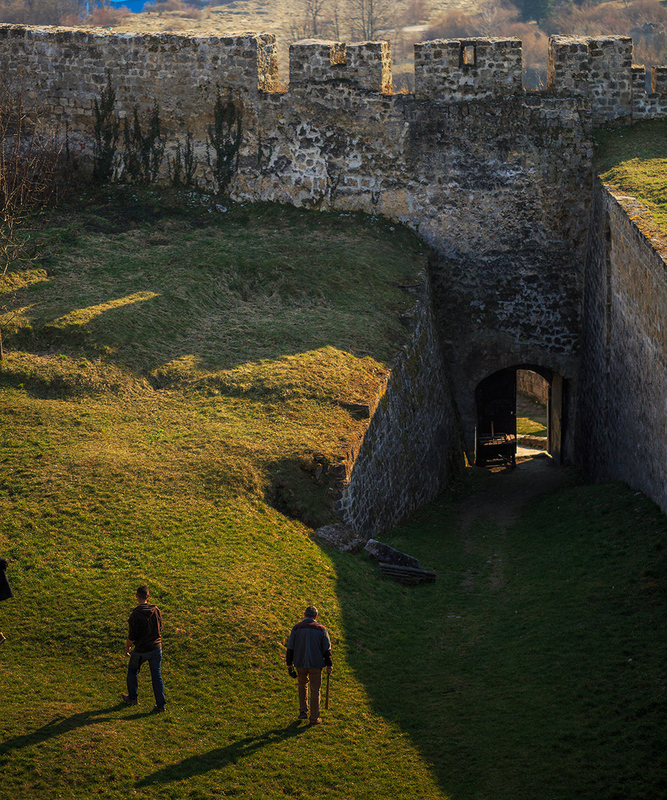 Once I reached the town I parked my car and explored the town first on foot. Only after I spent about 2 hours exploring the town then only I went for late lunch and finally looked for a place to stay a day here in Jajce. I found a nice family run guesthouse on top of the hill just below the castle. It is very cheap, clean and the family that runs it were very kind to me. 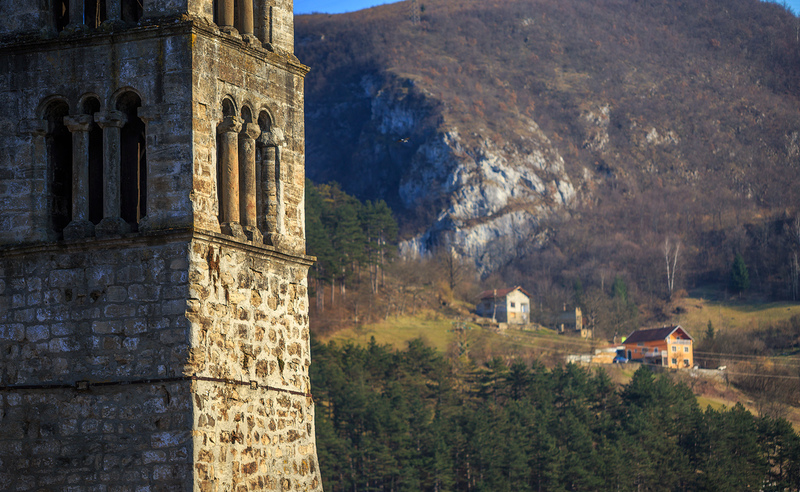 The son speaks good English and gave me a lot of tips on visiting Jajce and Bosnia as a whole. 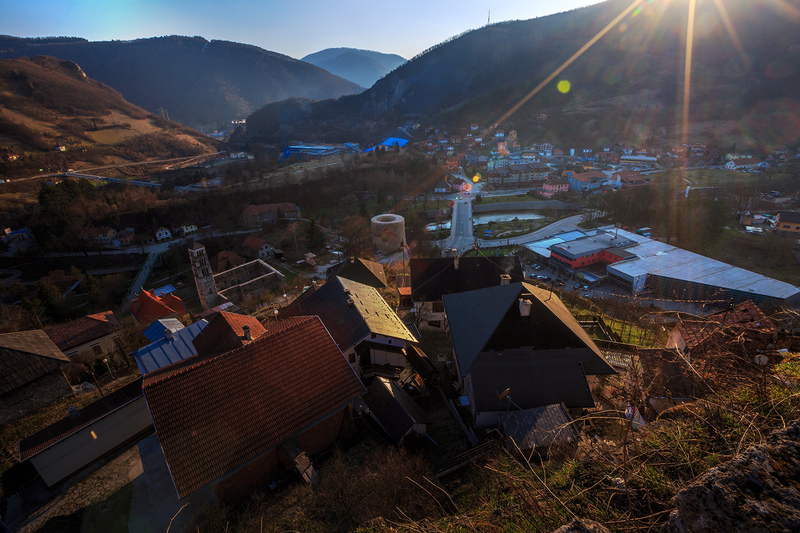 I decided to stay 2 days here in Jajce, since it looks like a nice little town to explore and the guesthouse is a nice place to stay… After all I need a break from driving anyway. 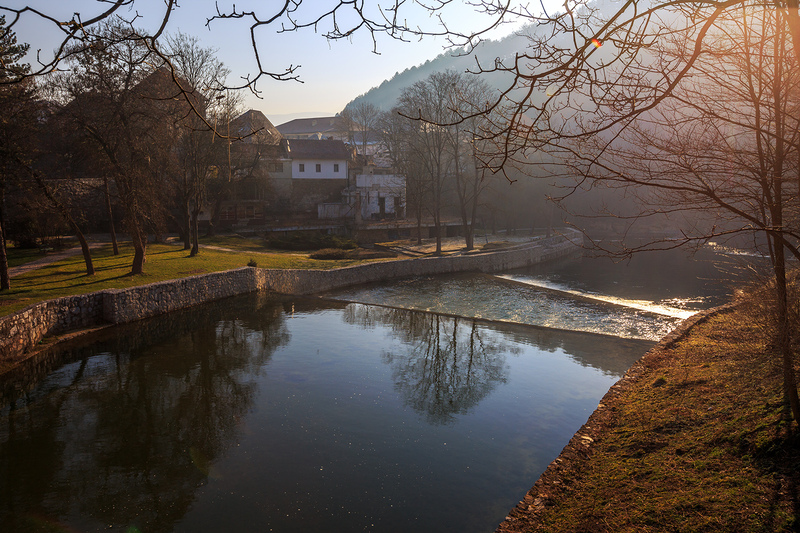 the view of Pliva river from the bridge near Jajce. It is…. awesome!! I spent the entire evening exploring the town, the weather was good and the lighting was great during sunset, making the place looks like a fairy tale. I walked in the woods and it feels very quiet even it is very near the town. I really enjoy the surroundings until the darkness came in before I decided to go back to the guesthouse. Once I arrived the guesthouse the owner greeted me. The son, Adnan offered me coffee and I accepted the offer. That’s a wrong decision I guess. I went to sleep quite early that night but woke up in the middle of the night, probably because of the coffee. I couldn’t sleep anymore after that, so I went out and sit outside watching the view of the quiet town. Adnan couldn’t sleep too and he joined me… we talked about so many things for almost an hour in the middle of the night. He talked about the future… that he wanted to get married with his girlfriend who lives in Australia and plan to move there. 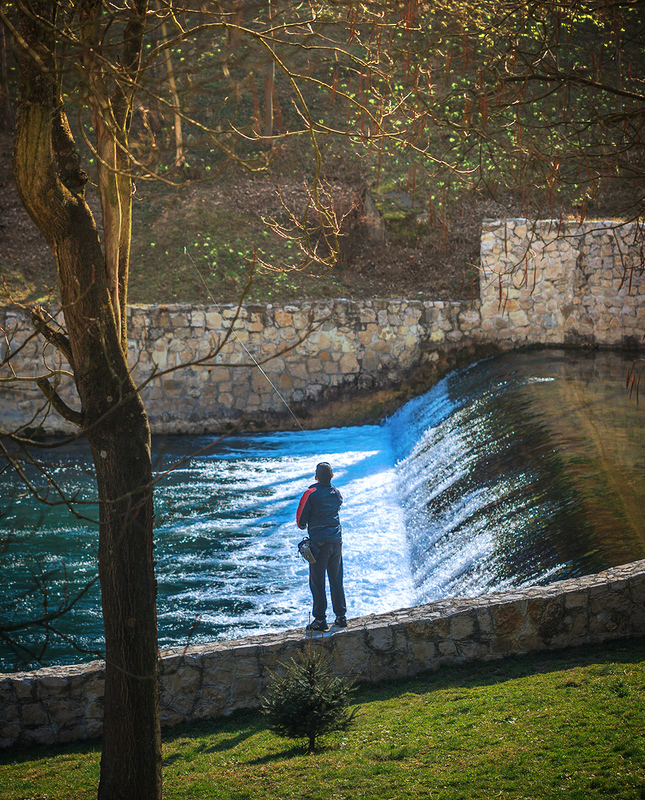 Hes worried to leave his home here in Jajce. He said home is home… there is no place like home. No matter how great other places are… nothing beats home. I just remained silence… keep listening to him. Its not a good thing to worry about things that havent yet happen. But I just told him that my home is now the open road. 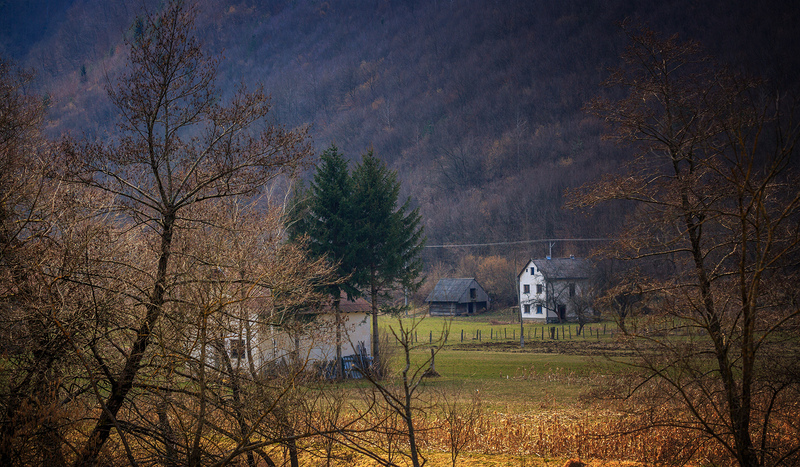 It makes no difference where my home is… I feel like home everywhere now, even right here in Jajce… I’m so used to it. I have learned to change strangers to become family just with one handshake and a smile. And being long in foreign land can help us to appreciate our homeland even better, since we see things that we don’t usually see when we are back home. It teaches us to stop complaining. I got back to my bed and it was already about 2am. Tried to sleep but my mind was active, perhaps from the conversation with Adnan and the coffee. My mind kept travelling through time while my physical body remained on my bed. My mind finally went almost a decade ago, when I was still young, just graduated and was working as a lecturer back home in Kuala Lumpur teaching filming and animation. I had a close friend during those years, a Burmese girl from southern Myanmar. A lovely young attractive girl, working as a waitress in a local restaurant back home in KL. A girl who is an immigrant from the eyes of the modern society, but through my eyes shes a strong girl with a very strong heart… someone who struggle to change to a better life. An inspiration. We sometimes hangout in a nearby foodstall near her home after her working hours. And we usually shared our life stories. She came from a really poor family who lives in a countryside area in southern Myanmar. Having a strong heart and desire to change the condition of her life, she came to Malaysia alone to find a job. She worked hard day and night without complaining, earning roughly around 250 usd a month. Even though she earned small amount of money, but she can still managed to send money to her parents back in Myanmar every month without fail, to support her younger brother and sister so that they can keep going to school. And she planned to keep working in KL until she has enough money to open a small restaurant in Myanmar. I was surprised to hear that. I had a good job and a better pay but I cant afford to give money to my parents every month. Its always not enough even for me myself. I always have difficulties especially at the end of the month and keep complaining about my life back then. Knowing this Burmese girl and hearing her stories, that really inspires me and I could say… it changed me. She was tough, sometimes she felt frightened living in KL since shes a foreigner, shes young and naïve, not much experience in life, no family and friends but she has a very strong will to change the condition of her life. A true inspiration. Tak terkata indahnya negara ini. Satu pengalaman yang sangat baik dikongsikan bersama mengajar kita untuk muhasabah diri. Terima kasih saudara Zahariz. great picture and nice experience..thanks for your sharing.i proud of u bro. Beautifully Written! 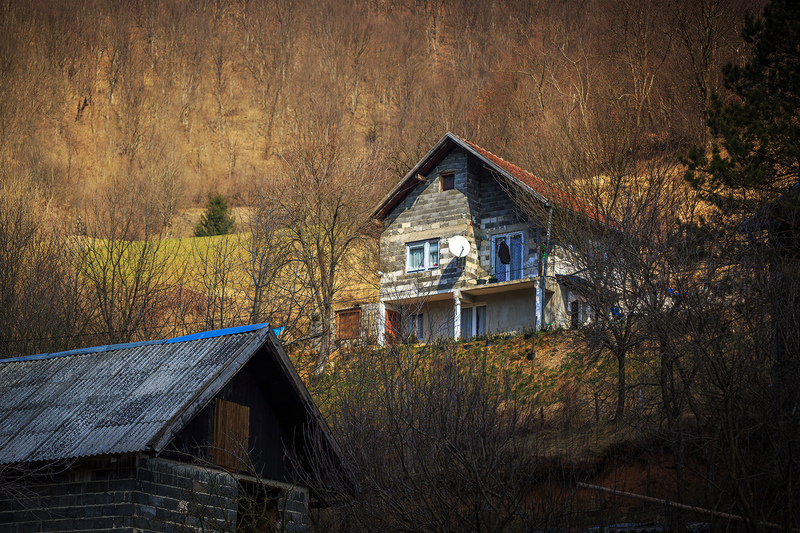 I loved the detailed explanation of this place – you have inspired me to go to Jajce. Your pictures are very beautiful and artistic. I have been to KL and i love your country. I love your pictures and the stories..really inspiring! thanks for keep following my journey bro! 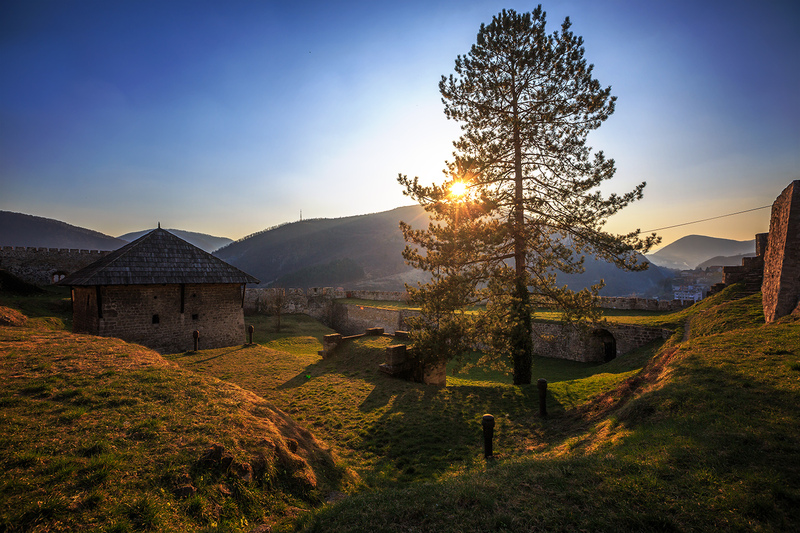 Thank you so much about writing and showing such a beautiful side of Bosnia. 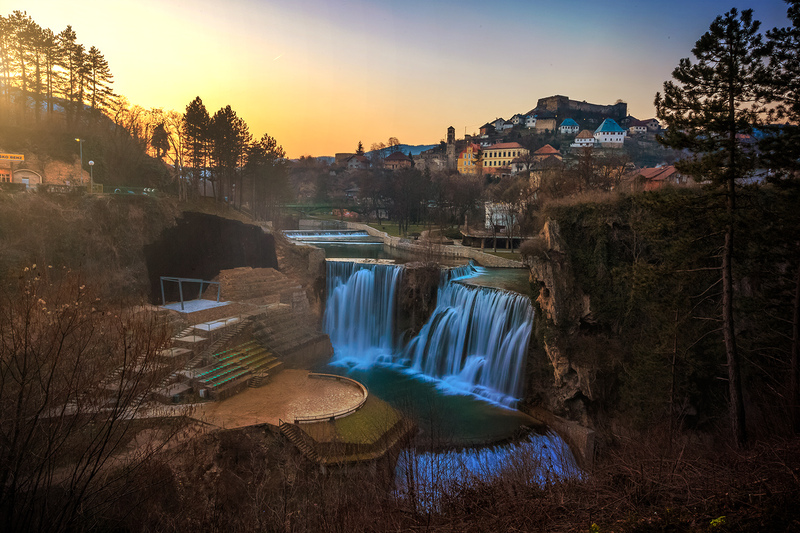 Actually, the town of Jajce is a birthplace of my mother :) May Allah reward you bro! Subhan’Allah, sungguh aku jatuh hati. MashaAllah, beruntung saudara dapat merantau ke luar dengan melihat kepala mata sendiri. Pengalaman mahal yang bukan semua hamba Allah dapat kecapi. Alhamdulillah, Allah izinkan saya jumpa website ni dan lihat gambar2 dan nukilan saudara. Semoga Allah merahmati semuanya. Doakan saya juga berpeluang menjejak kaki kesini nanti. Ameen. I just thought that this was amazing not just this entry but the whole blog check this guy out! Alhamdulillah… semoga usaha murni saudara dengan melihat DUNIA seluruhnya dipermudahkan… sungguh bertuah saudara!!! proud of you….